Part monster synthesizer, part computer: The ST4 is a unique product, loaded with features, that combines the best of both worlds. This is the fully assembled version. 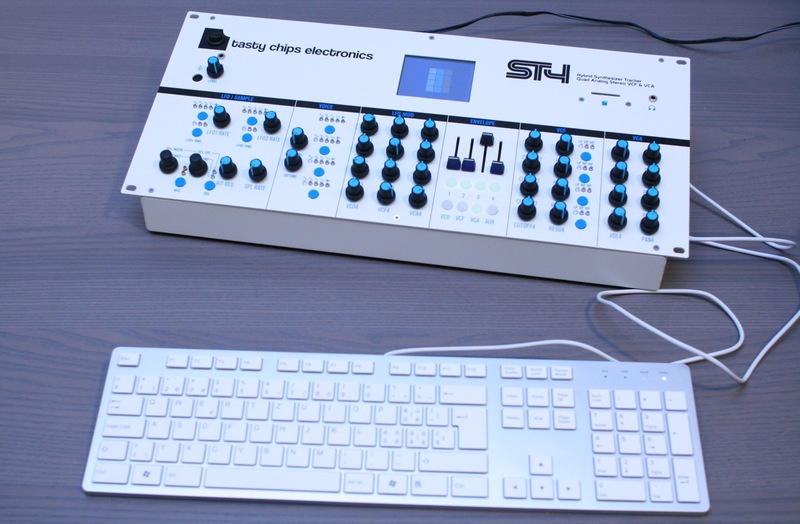 Comes power supply and SD card (including custom-made samples and presets). 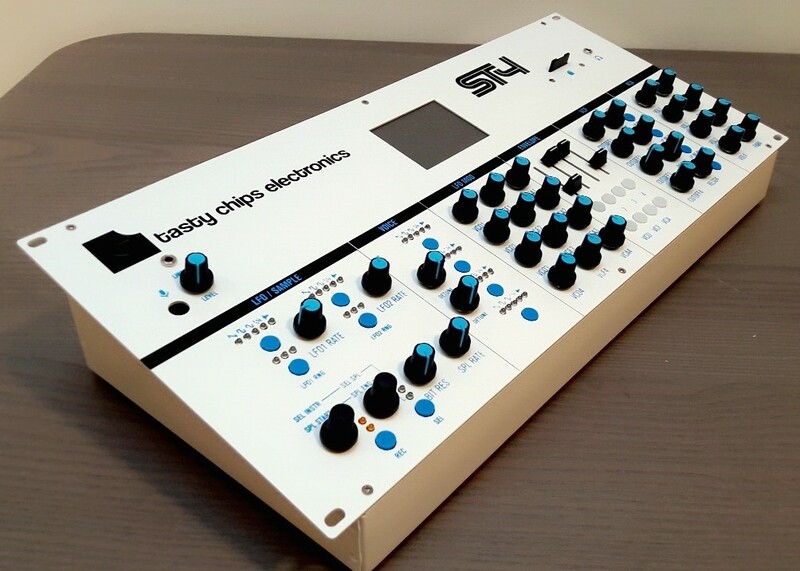 The ST4 is a unique device that combines a powerful hybrid analog/digital synthesizer with a 16-bit style tracker music machine. It has digital oscillators backed up with sampling for versatility, with analogue VCF’s and VCA’s for character. It’s packed with features, yet these are almost all usable hands-on with dedicated knobs and buttons. It’s usable stand-alone for live gigs but also mountable in a standard 19″ rack, and fully MIDI controllable. This is the fully assembled version. Comes power supply and SD card (including custom-made samples and presets).